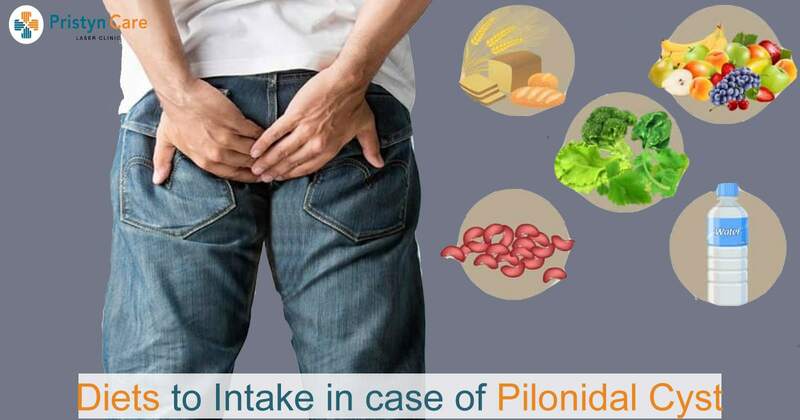 If you’re suffering from a pilonidal cyst, you must have to take a balanced diet with a moderate amount of protein and a high amount of fiber and other nutrients. protein supports healing and skin renewal in your body and fiber helps in digestion to avoid straining during bowel movements as straining may cause damage in the sacral region. Garlic is one of the very popular home remedies for pilonidal cyst as it has both antibiotic and antifungal properties. You can include garlic in your diet and eat it raw either by slicing or crushing the cloves. It decreases the risk of infections. Turmeric contains curcumin. Curcumin has very powerful anti-inflammatory and antioxidant properties. It can contribute to healthy digestion as well. You may add a teaspoon of turmeric to a cup of milk or lukewarm water and drink this mixture to help in the healing process. It can improve digestion as it contains healthy bacteria and also help to reduce pain and inflammation. You can take one teaspoon of apple cider vinegar in a glass of warm water and drink this mixture twice a day. The seeds of this spice are known for its medicinal properties like anticarcinogenic, antioxidant and immunological qualities. It controls inflammation in the body. You can boil the seeds with water, strain and consume the cooled water several times a day. Honey is a natural anti-inflammatory and antiseptic substance. The healing property of honey is because of it offers antibacterial qualities. It can help fight infection and promote healing. You can have a teaspoon of honey in warm water and drink it.